E-commerce is effectively becoming one of the most popular methods of conducting business. It is quick, easy to do, and does not require the customer to take away time specifically for a business deal. People can now save far more time than they used, by just conducting their business online using e-commerce solution. If you want to build an e-commerce website rather than any normal website, hire TechInnovate for the best e-commerce website. 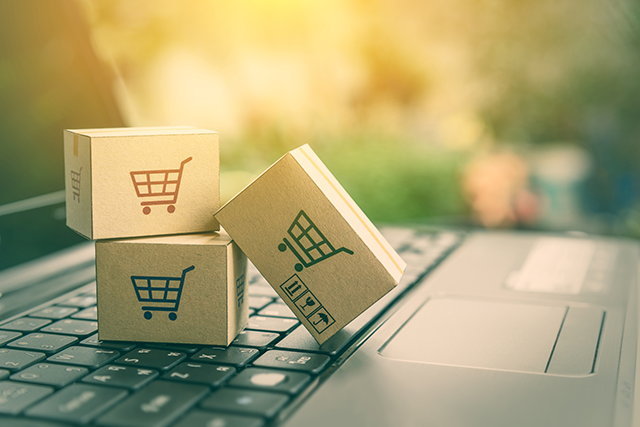 TechInnovate helps you construct an e-commerce website that makes it easy for both you and your customers to interact and do business with each other. We help you build an online store that has every single functionality required for one, along with added ones based on your requirements and the requirements of the business you happen to be conducting. We work with you to build you a website from scratch, offering a custom design that is developed based on your ideas and your thoughts. The website we build is for you. An online store that you want for your business, and we make your ideas come to life on the screen. Finally, we offer ongoing support for the e-commerce website, with our team maintaining it and customizing it based on your ideas and industry trends. We stick with you every step of the way.